Cox Memorial United Methodist Church to host event. 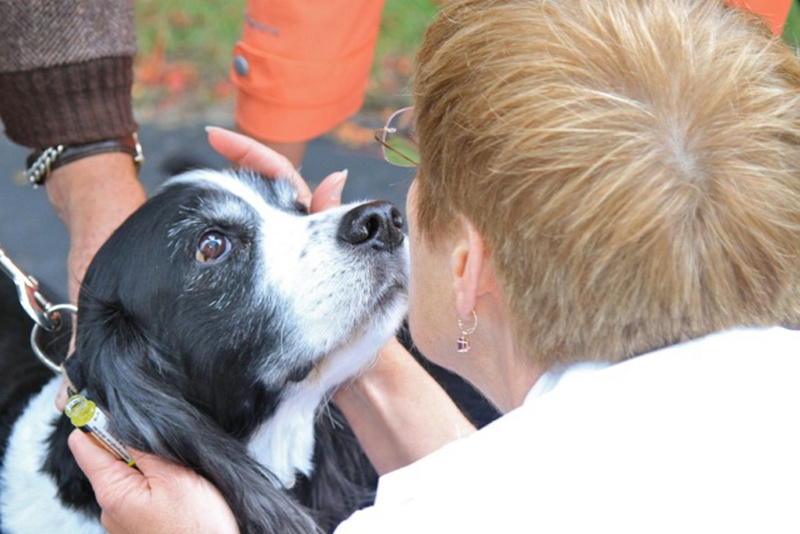 HALLOWELL — Animal owners are invited to bring their pets to a Blessing of the Animals, hosted by Cox Memorial United Methodist Church, at 1 p.m. Sunday, Oct. 1, at Granite Park at the Waterfront. The service of blessing will include a brief celebration of the unique relationship and covenant one shares with all animals in creation and one’s pets in particular, as well as an individual time of blessing for each animal and their caregiver. There also will be a time to honor and memorialize pet companions who have shared their lives in the past. All animals must be leashed or in a carrier. In the event of rain, the Blessing of the Animals celebration will be held at the church at the corner of Middle and Central streets.